1635, Aberdeen. A girl lies dead in a frozen garden. A young man goes missing after a drunken brawl. A sinister cloaked figure watches from the shadows. The missing student, son of a Highland chief, is one of Alexander Seaton's pupils. When the young man's companion turns up bruised and bloodied, suspicion mounts that he has murdered his friend. But Alexander is convinced that there's another explanation. 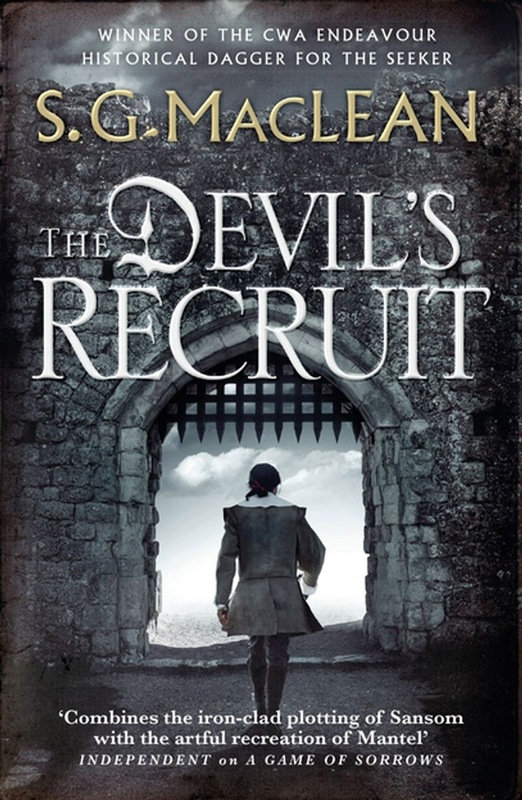 Drawn ever deeper into the mystery, Alexander realises that the man in the shadows is known to him and that the strange events in the town are linked to his own past. 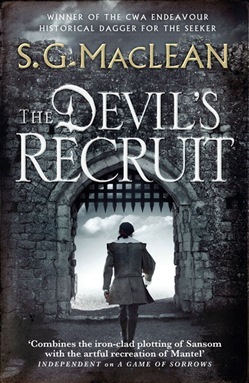 Acquista The Devil's Recruit in Epub: dopo aver letto l’ebook The Devil's Recruit di S.G. MacLean ti invitiamo a lasciarci una Recensione qui sotto: sarà utile agli utenti che non abbiano ancora letto questo libro e che vogliano avere delle opinioni altrui. L’opinione su di un libro è molto soggettiva e per questo leggere eventuali recensioni negative non ci dovrà frenare dall’acquisto, anzi dovrà spingerci ad acquistare il libro in fretta per poter dire la nostra ed eventualmente smentire quanto commentato da altri, contribuendo ad arricchire più possibile i commenti e dare sempre più spunti di confronto al pubblico online.